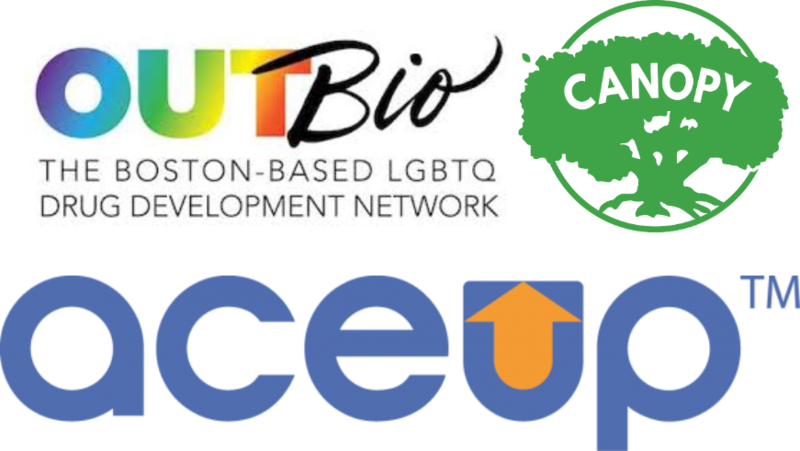 The OUTBio event on February 15, 2018 was co-sponsored by Ace-Up and InnerOvation. It was held at Canopy City, a community-focused coworking space and social impact incubator. Ace-Up provides access to personal and professional development by offering coaching services through organizations like InnerOvation. James Lopata, the Executive Leadership Coach from InnerOvation, opened the event with an introduction to executive and leadership coaching from a diversity and inclusion perspective. He spoke about his own experience in the workplace and shared insights from his book “The Secret to Career Happiness”. Imen Maaroufi, a Golden Rule team member, attended the conference and had the chance to speak with individuals who had experienced unfortunate events in the workplace which made her believe even more strongly in the necessity of bringing a tangible solution to the market to support this segment and eliminate the biases they face. Executive coaches were available for a taste of career and management coaching. Imen spoke to several people about the possibility of collaborating in the future, which was welcomed enthusiastically.